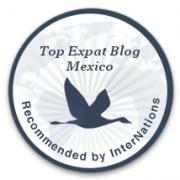 Reminders to be Fully Present: 24 Hours in Mazatlán | ¡VidaMaz! 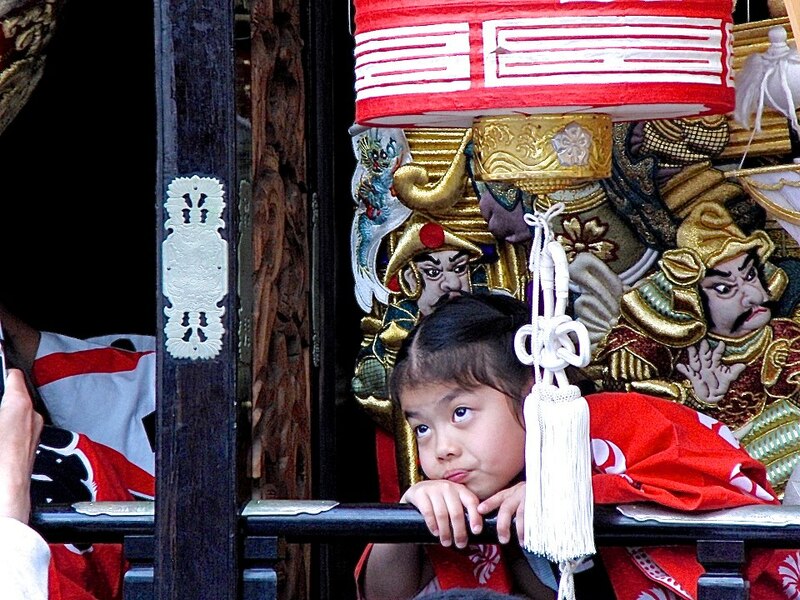 It is the beginning of matsuri or festival season in Japan. I have been seeing so many wonderful photos from friends, and I am longing to be there with them. My longtime work colleagues are having an “OB/OG-kai,” (“old boy-old girl reunion) in a few days, and I sooooo want to be there with them. My beloved sister-cousin hasn’t been well, though she is most strongly on the mend! Her daughter and family are with her on her farm today, and they are making rhubarb pie. Thank goodness for Facetime, but I want my “beam me up, Scottie” device! They say home is where the heart is. Fortunately, I have many loved ones in many places—as do many of you. And life is what we make it. In those moments when we are missing loved ones, craving to be somewhere else, or in multiple places at the same time, the universe stops us up short. Pay attention! Look around! Enjoy this moment, now, right where you are! This morning we woke up a bit earlier than our usual on a Saturday, in order to take Danny up to Anglo Moderno so he could take his SAT tests. Poor us, we were forced to greet another beautiful blue-sky day on the ocean, with good coffee, serendipitously meeting good friends, and taking a walk around a part of town we don’t visit every day. After that, we drove south along the malecón for a few errands downtown, of course delighting in a few sights along the way. The final photos above were taken yesterday, during our “palapa Friday” tradition. Fresh seafood and coconuts on the beach, to cap off a busy week of work. La vida dura—life is tough. Thank you all for enjoying life with us, wherever you are! I almost forgot! I also took some video of the gorgeous morning. Here you go. Enjoy! perfect for this morning….we are NOB and missing Mazatlan just a tad, so we both really enjoyed your taste of home. We will be home soon, but you make it possible for us to remember to hurry that up! thanks, Dianne! Oh I am so happy that this post helped you feel better and injected a bit of “home” for you this morning, Barbara. We’ll look forward to having you back soon. Safe journeys!